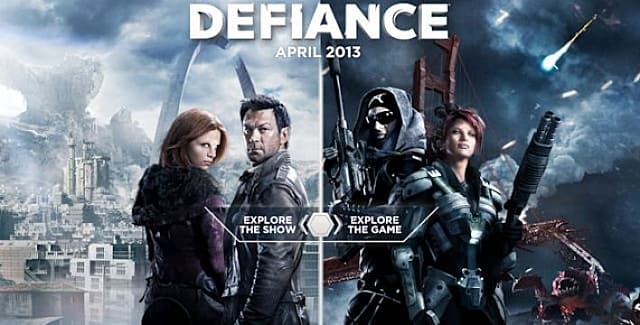 The massive multiplayer online game (MMO) Defiance (based on the hit Syfy show Defiance) is now about two years old. 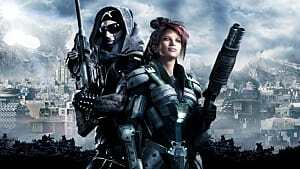 So when I heard it was a free to play (FTP) I immediately went on my XBox 360 and downloaded it. After it was done patching (which took about three hours) having never played this before I came into it with a nonbiased mindset. 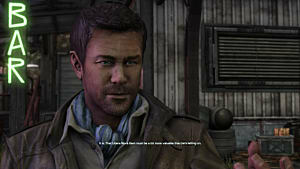 The first thing you realize is that game's graphics weren't even good for 2013. 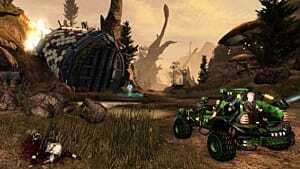 Now I know that it's an MMO so the quality is not going to be the greatest, but somehow it still lagged extremely bad (keep in mind I'm just one person so your experience may vary). Once you get past the lag spike, you'll soon be treated to a very fun and interesting open world environment, I find I spent most of my time just driving around and looking, though it may not be up to like Far Cry 4 or Battlefield 4 in graphical setting it sure seems like they spend their (being the game designers) time making every little detail look interesting. Now the part which is the poorest element in the game is the plot, which is really quite surprising since it's based off a T.V Series. The side missions are more enjoyable than the story (But I've only played for about two hours so maybe it will get better). Anyway, right now it seems that the story is dull and confusing anod lacking of any creativity at all. 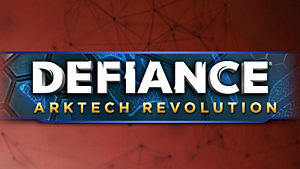 All in all, Defiance is a game that I would definitely recommend you download, sometime. I hope to see you out there wandering the world. Might I recommend digging a bit deeper? 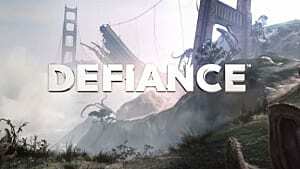 I've been meaning to look into Defiance's current state as well, and remember trying it on PC a while back. As to the plot -- trust me, if you saw the TV show, you wouldn't be surprised at the bad plot. 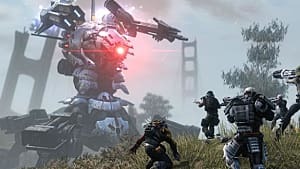 Defiance is an interesting setting and a potentially great IP, but the writers are just terrible.